The Race: A New Mammal Species for Principe! Strange how things work sometimes! Hard on last month’s confirmation that the São Tomé shrew, Crocidura thomensis is, indeed, a full endemic species, comes exciting news from my friend and colleague, Dr. Javier Juste, of the Estación Biológico Doñana, in Seville, Spain. 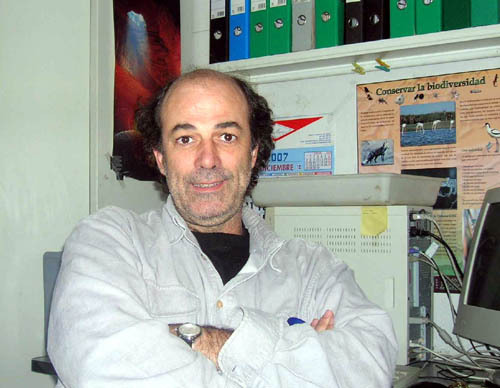 Dr. Juste is a world authority on bats and has written most of the important recent literature on the species occurring on the Gulf of Guinea Islands. Javier informs me he has just returned from an international bat conference where he heard a presentation on the evolutionary relationships among African bats of the genus Pipistrellus. 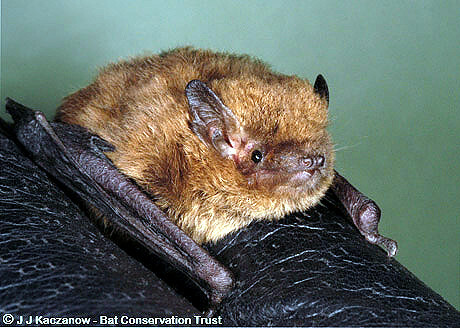 Pipistrelles are rather small species within the large Family Vespertilionidae. This presentation included samples of some bats that Javier and his colleagues collected on Príncipe during a survey along the lower reaches of the Rio Papagaio in 1988. 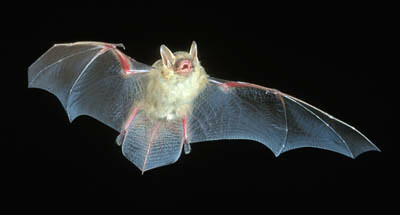 At the time, Dr. Juste listed them as Pipistrellus sp. because he could not identify them to any known species. This recent study confirmed that the Príncipe bat is indeed a new species and endemic to that island; It will soon be formally described by Dr. Juste and his colleagues. 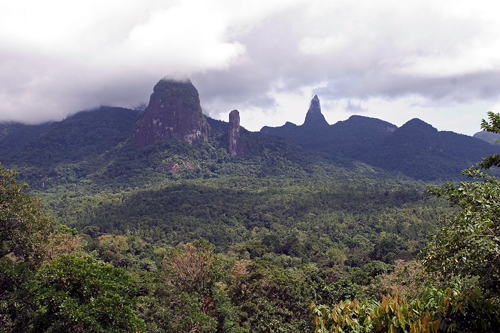 So within a couple of months, two species of mammals have been discovered to be unique to the islands of São Tomé and Príncipe, one on each island. 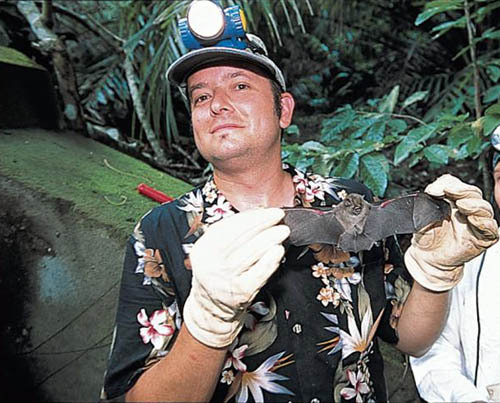 In earlier papers by Dr. Juste and his colleague, Dr. Carlos Ibañez have drawn attention to the fact that over 50% of the bats of both islands are endemic, but at the subspecies level. By assigning subspecies names to organisms (three names instead of two), scientists are implying that while these organisms are physically recognizable as being different from their nearest relatives, they have not been isolated from each other long enough to become so genetically different that they can no longer interbreed. Obviously, two subspecies of the same species cannot overlap, or any physical differences would be lost through interbreeding. Now with molecular techniques, we can quite precisely determine levels of genetic differentiation. So there are now two endemic species of mammals on São Tomé and Príncipe, and as our techniques progress we are likely to discover more. During GGI in 2001 our mammalogist was Dr. Douglas Long, now Professor of Biology at Saint Mary’s College in northern California. 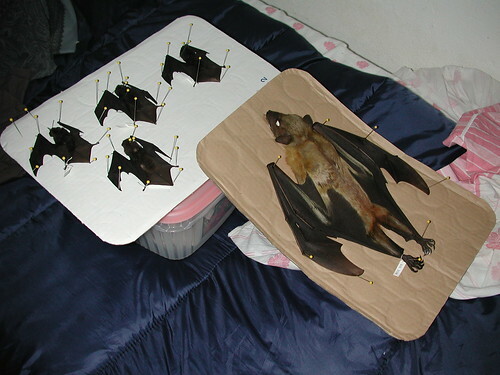 Doug collected a number of bat specimens on that first expedition, tissues from which have since become useful to Dr. Juste in his studies. A student of Dr. Juste’s is currently working with some of our tissues of Eidolon, the large São Tomé fruit bat in the picture above. In other news, Dr. Tom Daniel’s paper on the first holosaprophyte from São Tomé and Príncipe (see June blog), has just been published, and I find it fascinating that we discovered this rare plant on the Rio Papagaio, just like Dr. Juste’s new bat; it just goes to show that there is a lot of exploration still do be done and much to learn! We gratefully acknowledge the support of the G. Lindsay Field Research Fund, Hagey Research Venture Fund of the California Academy of Sciences, the Société de Conservation et Développement (SCD) and Africa’s Eden for logistics, ground transportation and lodging, STePUP of Sao Tome http://www.stepup.st/, Arlindo de Ceita Carvalho, Director General, and Victor Bomfim, Salvador Sousa Pontes and Danilo Barbero of the Ministry of Environment, Republic of São Tomé and Príncipe for permission to export specimens for study, the continued support of Bastien Loloum of Zuntabawe and Faustino Oliviera, Curator of the Herbarium at Bom Sucesso. Special thanks for the generosity of private individuals, George G. Breed, Gerry F. Ohrstrom, Timothy M. Muller, Mrs. W. H. V. Brooke, Mr. and Mrs. Michael Murakami, Hon. Richard C. Livermore, Prof. & Mrs. Evan C. Evans III, Mr. and Mrs. Robert M. Taylor and Velma and Michael Schnoll for helping make these expeditions possible. Our expeditions can be supported by donations to “California Academy of Sciences Gulf of Guinea Fund”. Author islandbiodiversityracePosted on September 18, 2010 Categories bats, Biodiversity, biogeography, Gulf of Guinea, Island endemics, principeLeave a comment on The Race: A New Mammal Species for Principe!